Just bought a new chair, and need to get it back to the office? 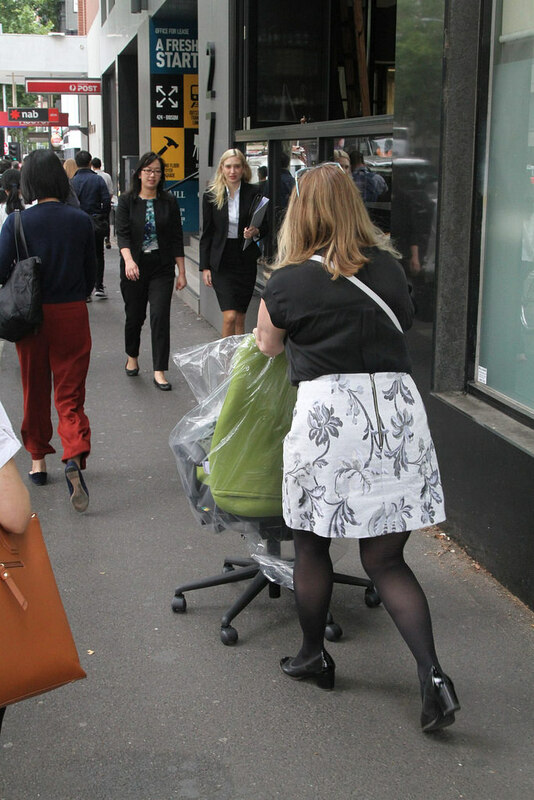 Or has your office chair ever wanted to go for a walk down the street? 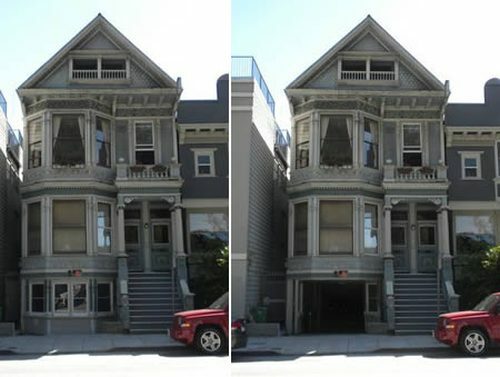 If not, is your fridge itching to see the outside world? There are plenty of thoroughfares called Franklin Street in Melbourne, but the most notable one is located along the top end of the Melbourne CBD, connecting the Queen Victoria Market in the west to Old Melbourne Gaol in the east. 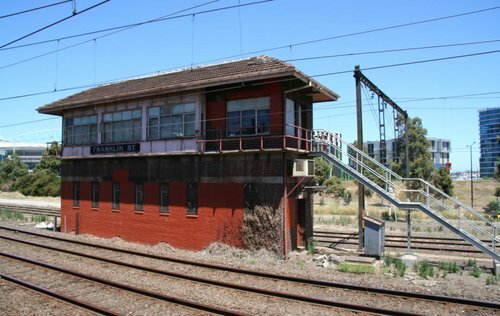 Meanwhile outside Southern Cross Station is an abandoned railway signal box, with the name ‘Franklin Street’ on the side. So how are the two linked? 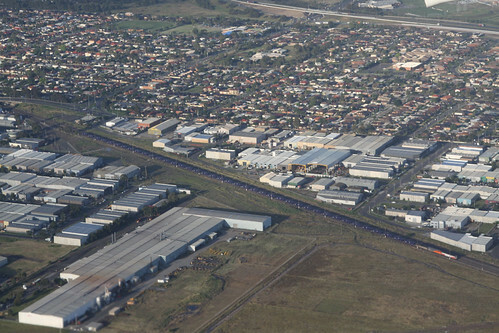 Melbourne is an ever growing city, but only 10 kilometres from the CBD lies a curious grid of abandoned roads, in the industrial backblocks of Sunshine North. 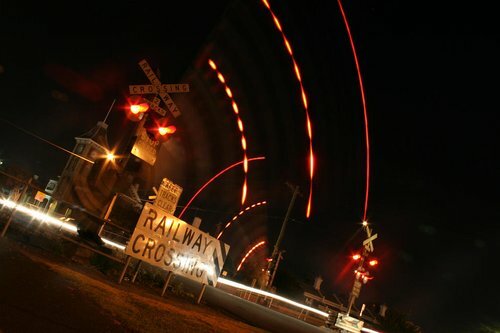 In the past week V/Line has been in the news due to their VLocity trains failing to activate level crossings. While a concerning revelation, it isn’t exactly a new issue in Victoria – let us step back in time a little.